Rare opportunity to purchase a well-established agency, thirty minutes west for the Gold Coast CDB in the Scenic Hinterland, Scenic Rim region. The agency is well positioned on the main road, highly visible to all passing traffic coming in, or leaving the town. The agency is also conveniently located directly opposite a new development section of the town that will bring new business. This will add value to the assisting business in the coming years and will strengthen this agencies market share the business already holds and enjoys. The business has a strong name and is well respected for their excellent service and performance and has a proven track record that has made this agency one of the best in the area. The team currently consists of an owner Principal who is the main real estate sales person, a property manager to manage the rental portfolio, as well as a casual administration assistant. The purchaser of this business will replace the current owner with a view to replace the property manager within an agreed negotiated time line. The well-appointed office has low overheads, as the Real Estate earns an income for a sublease of the premises. Plant & equipment is included in the sale. Consistent sales and commissions over the past 3 years offers the buyer a stable platform from which they can growth the business from. 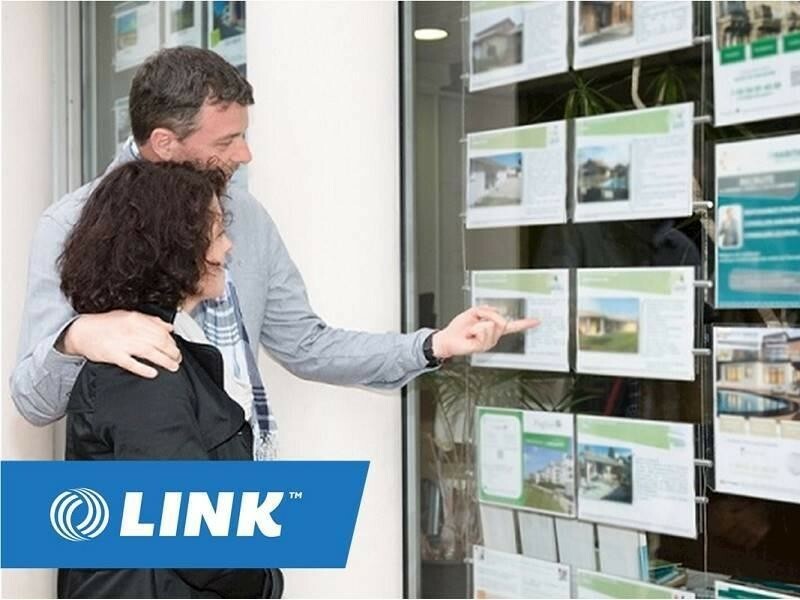 A Confidentiality Agreement needs to be completed before further information can be disclosed, please complete an online confidentiality agreement at https://linkbusiness.com.au/GC00455 and click on the ENQUIRE NOW button. This Property/Real Estate Business is one of 104 businesses for sale in Gold Coast, Queensland, and one of 0 Property/Real Estate Businesses in this region that a business for sale currently has on offer. 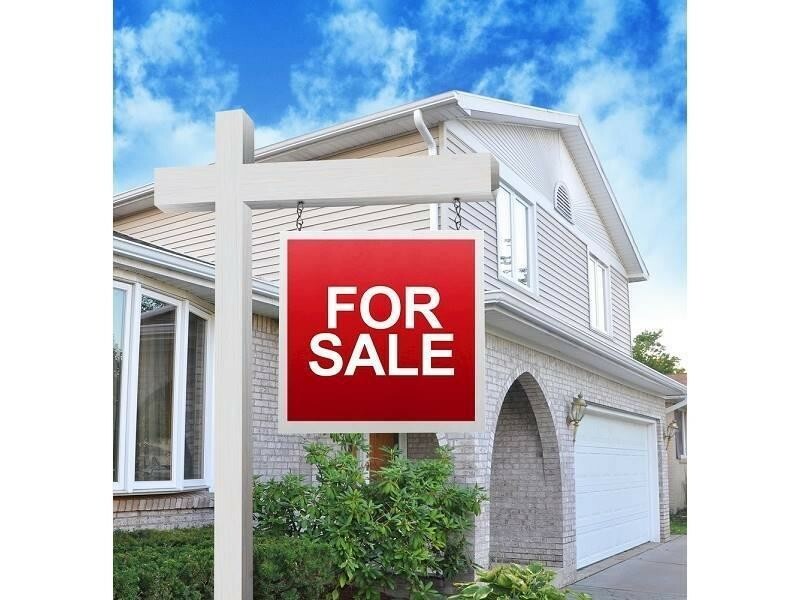 This Property/Real Estate Business is for sale in Gold Coast for the asking price of $320,000 and has been marketed for a while and is definitely worth another look as it is sure to be snapped up soon..